Background – The village of Comala, population 20,000, is located approximately 75 miles east of Manzanillo in the small state of Colima, Mexico. It is the least populous region in the entire country. Indigenous people first appeared in the area 3,000 years ago and called it Ajuchitlán, the Valley of the Flowers. Activities – Where to start? Bird watching is on par with Costa Rica. There is river and jungle trekking, kayaking, horseback riding, plus visits to coffee plantations, and artisans (including a master mask maker). 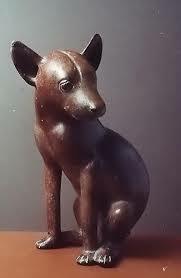 I was astounded by the sculpture display at the Alejandro Rangel Hidalgo Museum. Rangel, 1923 – 2000, was a well known artist, graphic designer, and craftsman. Although the collection is small, there are pieces equal in historical significance and beauty to Mexico’s National Museum. The exhibit is in the main house of Rangel’s family’s former hacienda. There are also displays of his furniture designs, artwork, and his famous Christmas cards made for UNICEF in the 1960s. Hiking the volcano near Comala is a must. 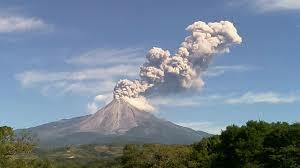 Volcan de Fuego (fire) is Mexico’s most active. It last erupted in December, 2017. 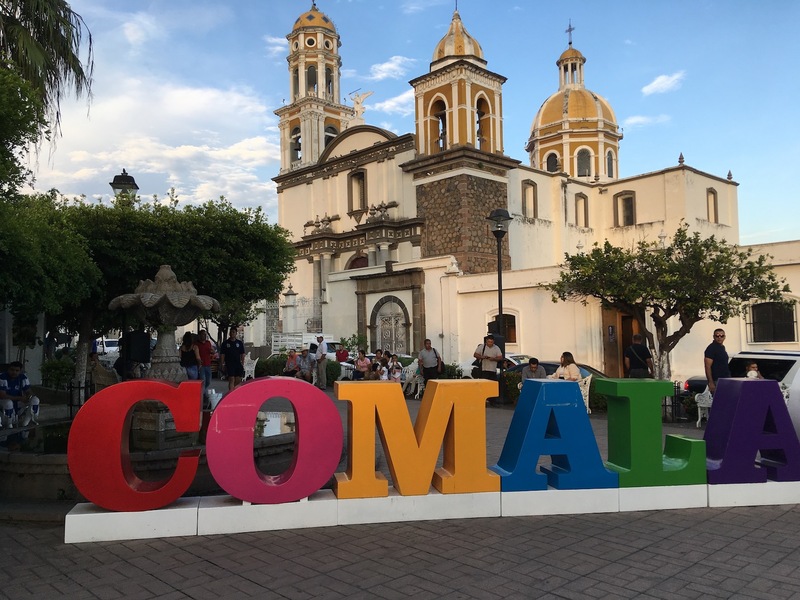 In Town – Like most Mexican villages, Comala is laid out around a colorful central town square, Plaza Principal, which is flanked by restaurants and shops. It is dedicated to Benito Juárez, national hero and President of Mexico (1862-1872). It features a Catholic Church, St. Michael Archangel, and a comfortable, shaded park with friendly street vendors selling all sorts of food, drinks, and wares. Ponche – Made with dried hibiscus flowers, sugar, pomegranate juice, and vodka. 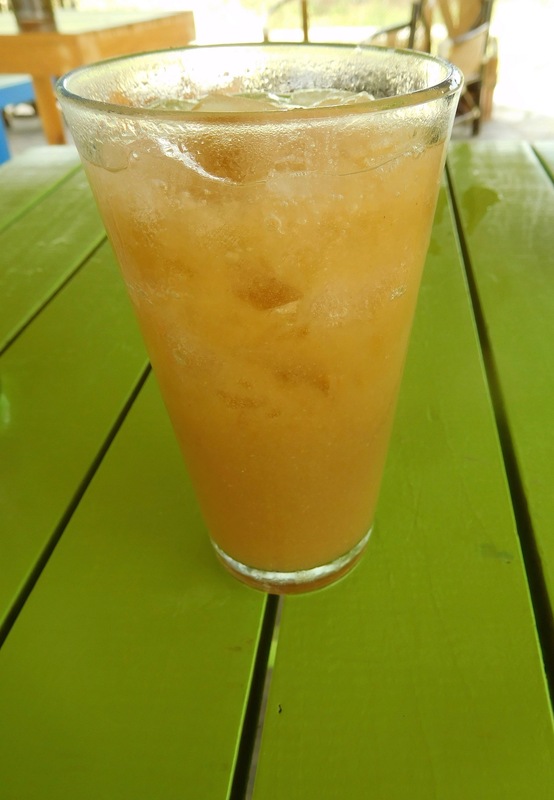 Tejuino – Prepared with boiled corn masa, cane sugar, sea salt, and fresh lime juice, served over ice. Cerveza de Colima (www.CerveceriadeColima.com) – Yes, there is a craft brewery in Comala that features a garden/outdoor bar and produces first rate beer. Their Ticus (Blackbird) porter was my favorite. 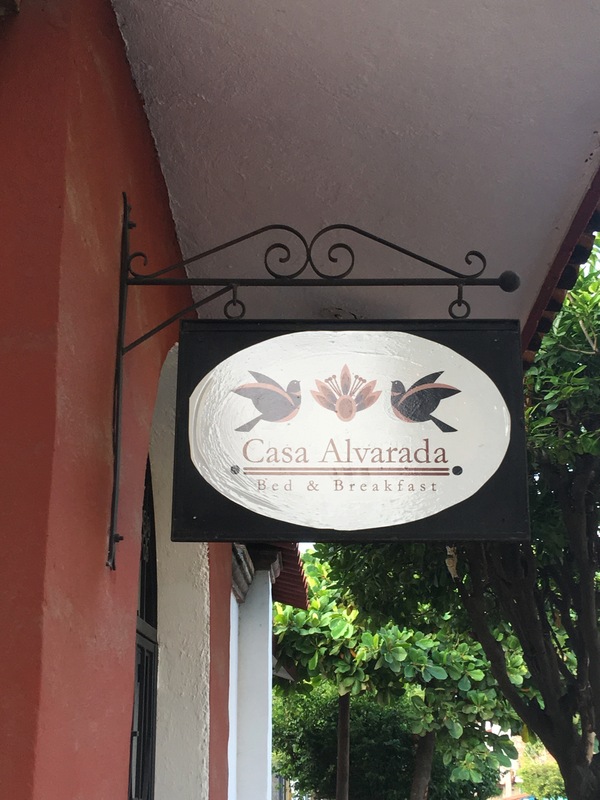 Where to Stay – I stayed at TripAdvisor’s #1 rated Casa Alvarada B&B, www.CasaAlvarada.com, a five minute walk from the town square. It’s owned by the affable Júpiter Rivera who also operates Admire Mexico Tours, www.AdmireMexicoTours.com. He’s a font of knowledge when it comes to the area: birds, flora/fauna, the volcano, and indigenous culture/history. He’s the go to guy to plan a turn-key visit to Comala. If you like to wander off the beaten path, Comala is the place for you. Thanks to various online resources for background information, photos, etc. This entry was posted in Mexico, Travel Stories and tagged birding, Comala, hiking, mexico, volcano. Bookmark the permalink.